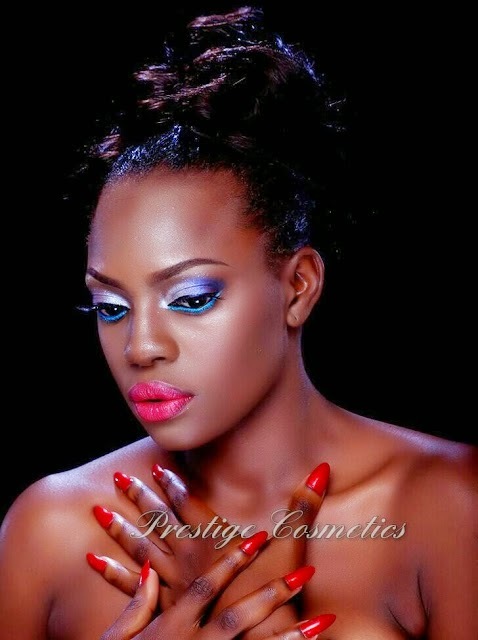 Big Brother Africa The Chase finalist and model, Beverly Osu has lost her dad. 22 year old Beverly who was just recently in the United States for the Nigeria Entertainment Awards made the sad announcement yesterday on Twitter when she announced that Mr. Osu had died. She however did not tell her followers what caused his death. Beverly also announced via Twitter that her father would be laid to rest on the 19th, and 20th of September in Delta State. Our thoughts and prayers go out to Beverly and her family.